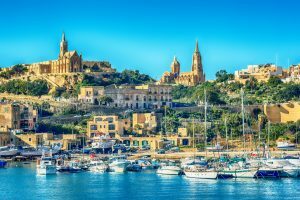 Before you depart on your journey to Malta you should make sure that you have a valid visa. You can apply for a visa at the Maltese embassy located in your home country or in one of the EU Member States which Malta holds an embassy with. 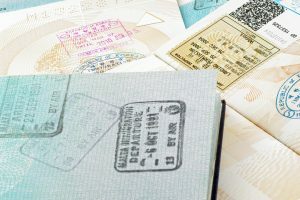 It is important to apply well in advance of travel, because the visa application may take 15 days or longer to complete. 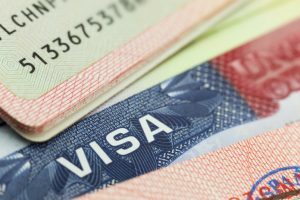 If you do not have a local Maltese embassy then it is possible to apply for a visa via the Maltese Ministry of Foreign Affairs. 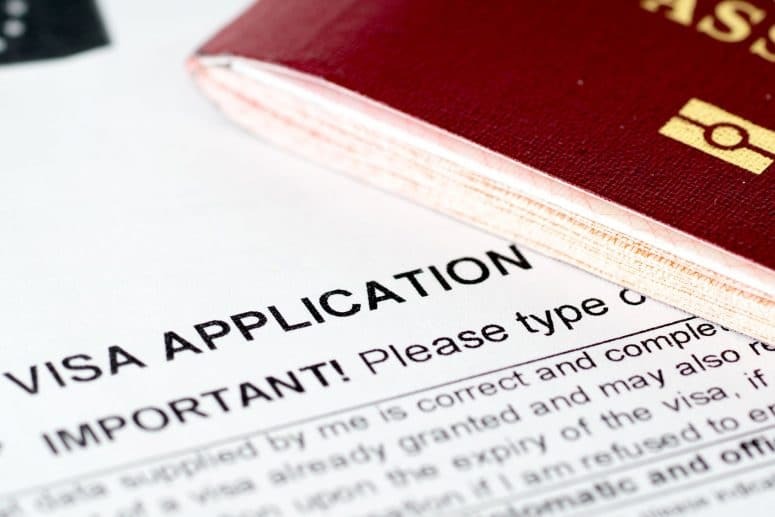 You will find the visa application form on their website, and you can download and complete this then send it to the Commissioner of Police along with the requested evidence, which will include a photocopy of your passport; there is no need to send the original. 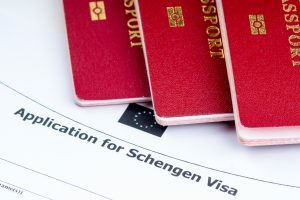 The application for a short stay Schengen visa may be lodged within three months leading up to the date of the trip. Typically, applications are processed within 7-15 days however sometimes they can take 30 to 60 days. 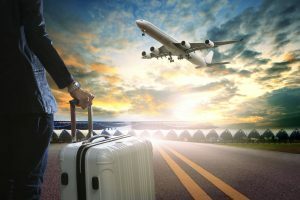 It is inadvisable to leave the application to less than 15 days from the trip as there is no guarantee that it will be processed in time. 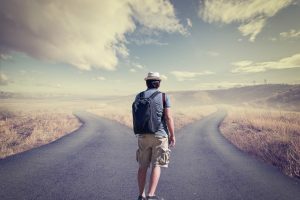 If you have a multi-entry Schengen short-stay visa, then it is possible to re-apply for a visa while the existing one is still valid as long as the existing one has been valid for a minimum of six months. 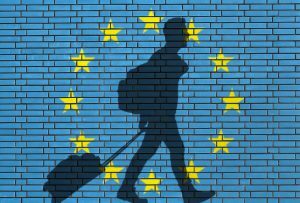 Visas are processed more quickly if they are for a family member of an EU citizen. 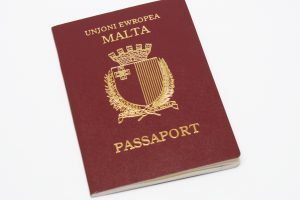 **Malta has entered into an agreement with the Schengen member states to allow for visa applications for Malta to be completed in other Member States if Malta lacks a consular post or diplomatic mission in those states. 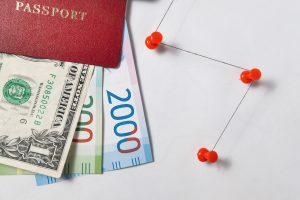 In these instances, the consular post of the country that is representing Malta can issue a visa using the policy that they would follow for entering their country according to the common Schengen visa rules.